Confidently save lives where rescue boats and helicopters can't. There's no time for second chances in first response. The pros who rely on hovercraft use them because they work - and they're often the only tool for the job. 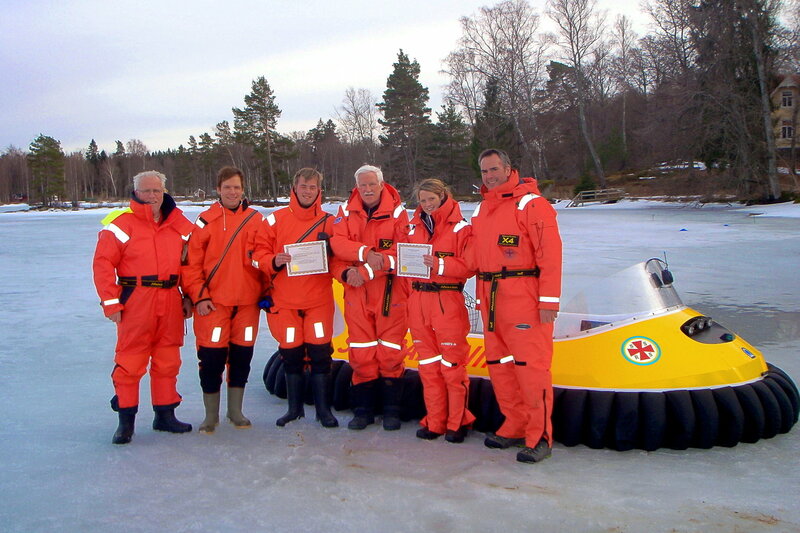 First responders worldwide recognize that hovercraft are the only rescue vehicles able to perform fast, safe operations on swiftwater, thin or broken ice, and certain snow conditions. Flying nine inches above the surface, hovercraft allow rescue workers to stay safe and access victims in hard-to-reach areas, saving time and saving lives where boats and helicopters can't. 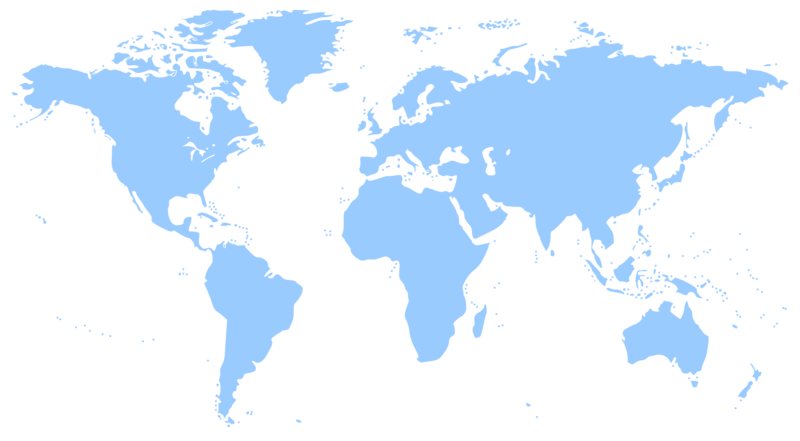 Superior maneuverability can be the difference between life and death. In extreme rescue situations, backing up may be your only way out. A sudden stop could prevent a collision. 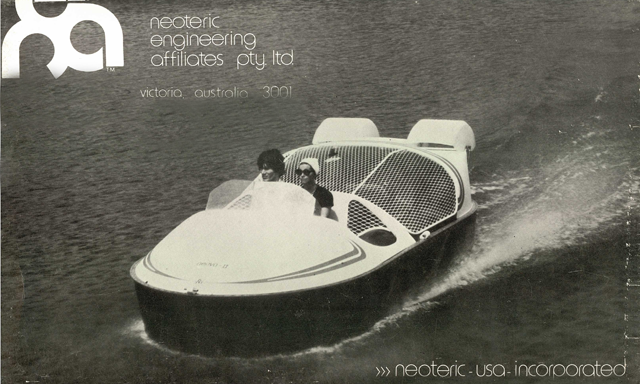 The Neoteric Hovertrek™, the hovercraft used exclusively at Hovercraft Training Centers, employs a patented reverse thrust system that allows the craft to brake, hover in place, and back up at more than 25 mph. 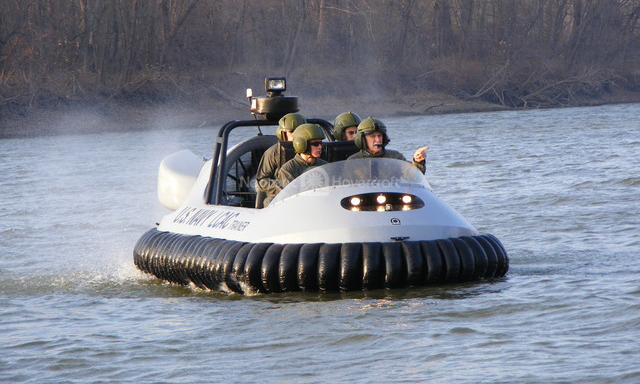 The lightest and quietest production hovercraft in the industry, its unique capabilities have made the Neoteric Hovertrek™ the industry standard, currently in service with the U.S. Border Patrol, the Department of Homeland Security, U.S. National Parks Services, and sheriff, police and fire departments worldwide. “Hovercraft Rescue Training with HTC made me capable of saving many lives in the past years and enabled my career as a Project H.E.R.O. rescue officer." 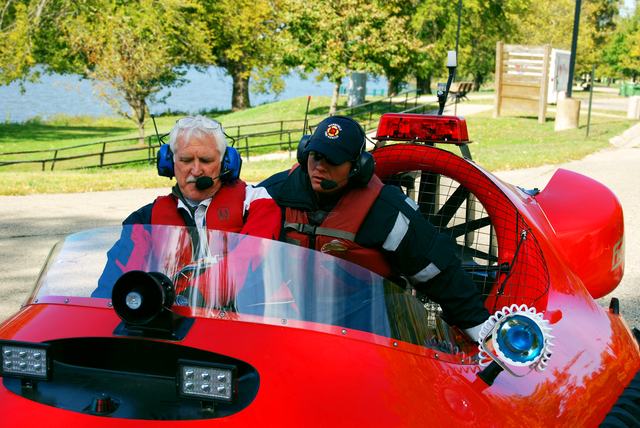 Get behind the controls of a superior rescue vehicle on a Test Flight. HTC senior flight instructor Chris Fitzgerald traveled to Thailand to conduct rescue hovercraft training for monks at the Wat Phra Dhammakaya Temple and the Dhammakaya Foundation. Flight training took place on flooded roadways surrounding the temple. 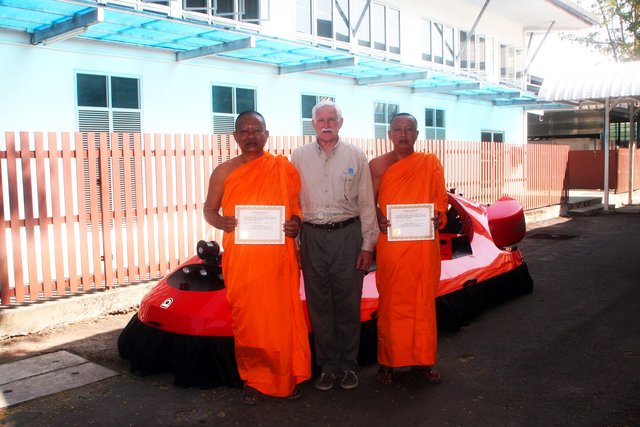 The monks' hovercraft were used for flood rescue in the 2011 flood crisis – the worst flooding in Thailand in more than half a century.